I'm Grandma! I know everything! I’m Grandma! I know everything! I’ve told them that for years. I must face my biggest fears. Miss six-year old Emily sneers. Time to face my biggest fears. Turned back to her iPad, so demurely. “I can make a cheese soufflé,” I instantly retorted. Actually, I don't know everything...just all the stuff that matters! 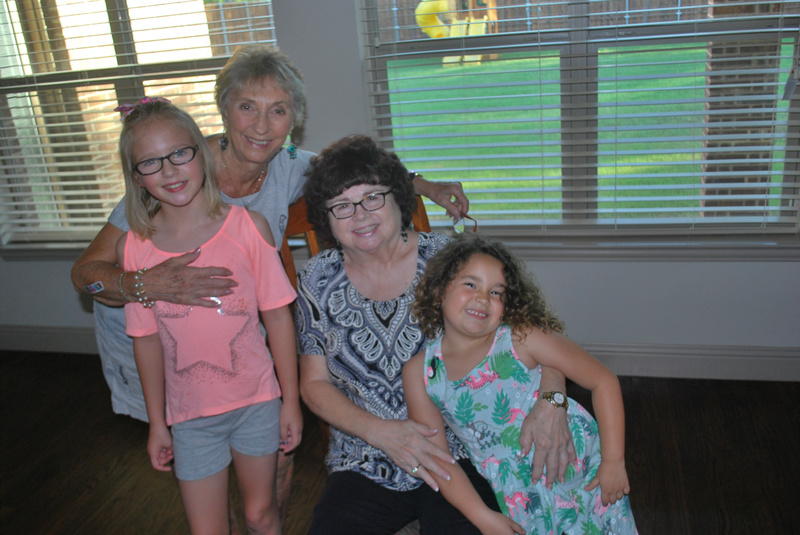 Here we are, Jessie standing in front of me, Grammy and Emily sliding off her lap.